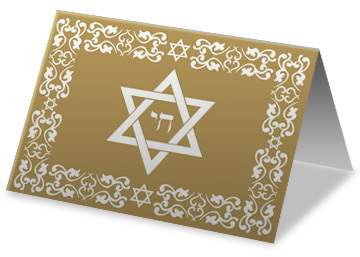 Whether to honor someone’s memory, or to commemorate a special occasion such as a wedding or Bar/Bat Mitzvah, send a HOD Society Tribute Card today by Clicking Here. Let a friend or relative know how much you honor them by commemorating their special occasion with a donation to HOD Society. Let a friend or relative know how much you care during this difficult time by making a memorial donation to HOD Society. The donation made in honor or in memoriam will allow the HOD Society to continue to educate Jews about halachic and rabbinic support for organ donation. HODS has educated over 30,000 Jews about organ donation and increased the number of rabbis with organ donor cards from 2 to 238. The HOD Society has facilitated more than 200 life-saving transplants since 2002.